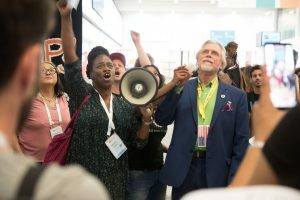 Global Human Rights Advocates Demand 2020 International AIDS Conference Be Removed from U.S. 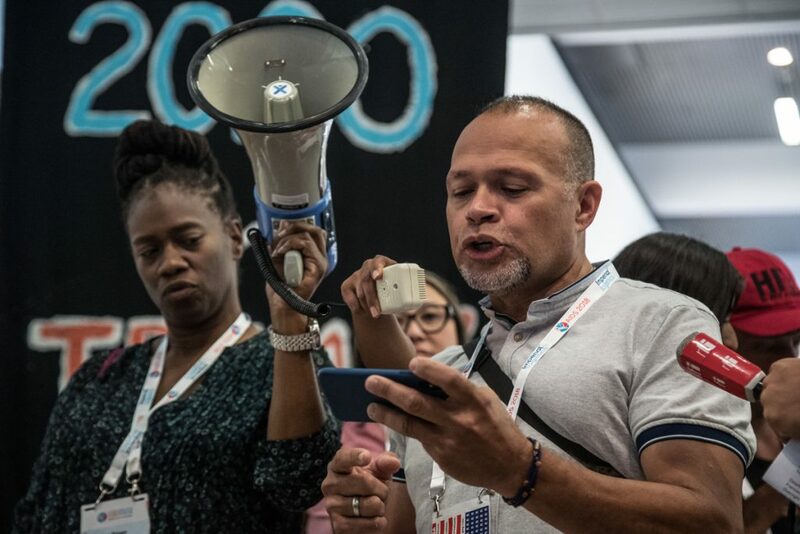 Advocates and activists at AIDS2018 in Amsterdam took over the RAI Convention Center on for an impromptu press conference to demand that IAS move the 2020 International AIDS Conference from the Bay Area due to the deteriorating state of human rights in the U.S. under the Trump administration. As a community-led global network, we have repeatedly expressed these concerns to the International AIDS Society to no effect. Time and time again, the International AIDS Society has opted to take decisions about the frequency and location of their conferences without regard to community views. It continues with closed bidding processes that ignore background policy and legal environments, which make it unsafe for members of our communities to attend. We are compelled to question the wisdom behind bringing international conferences to countries that bar the participation of critical community partners. We must also question the desire to bring multi-million-dollar conference productions to resource rich cities without proactive plans for addressing gross HIV disparities that persist at the local and global levels. The International AIDS Society’s opaque decision-making about the frequency, location, and size of its conferences jeopardizes meaningful partnerships with communities most impacted by HIV, therefore undermining its credibility as a leader in the global HIV response. We cannot condone decisions that intentionally or unintentionally leave anyone behind. 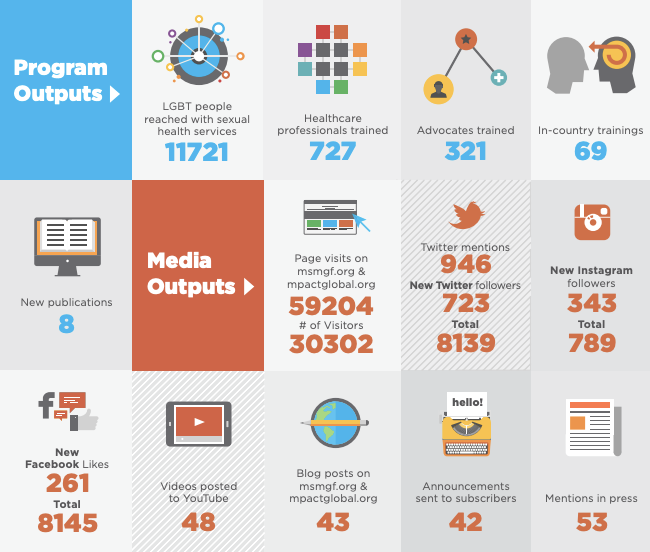 Engage our communities worldwide in a thoughtful and transparent discussion about the purpose and utility in trade-show style international HIV conferences and to explore alternative approaches for deliberating scientific breakthroughs, supporting critical information exchange, and facilitating opportunities for networking. Commit to alternative models for producing International AIDS Conferences that are less expensive, less frequent, and purposefully in sync with critical policy and advocacy milestones set by the global HIV community. Our communities need a modernized, forward-thinking, proactive, and progressive global HIV movement, not an AIDS Inc. that habitually recycles old ideas using outdated formats and fora. This can only be possible when community partners are equally engaged in the process of selecting formats and venues for conferences like these.